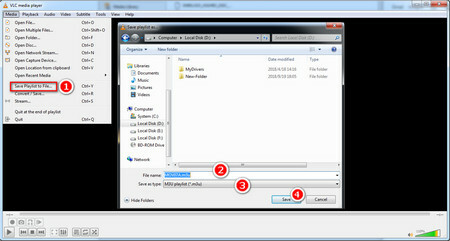 A file with .m3u extension is an audio playlist file that points to the actual audio files in a playlist on your computer or from a website. Actually, you can create your own M3U playlist with a common media player. 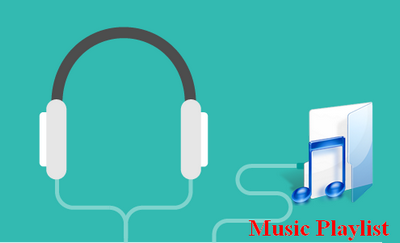 And this article will show you how to create M3U playlist with Windows Media player and VLC media player. Let’s start! We have introduced the computer file format, M3U playlist and how to play and convert M3U playlist in the previous articles. And today we will continue this topic and teach you to how to make M3U playlist with the common-used media players for handy playback and classification. This Article is only for create M3U file from local files. A functional playlist downloader helps you to download playlist from YouTube in simple clicks. You can also use it to convert the actual files in a M3U file to MP3, WAV, FLAC, ALAC, WMA, and more other media formats. The well-known VLC media player has many useful features and we have also introduced how to convert video & audio with VLC, how to merge videos with VLC as well as how to use VLC to play some rare files. Guess what? You can also use VLC to create playlist in M3U, M3U8, XSPF, etc. Step 2. Click on “View” on the toolbar and choose “Playlist”. You can also press Ctrl+L to open the playlist window quickly. Step 3. 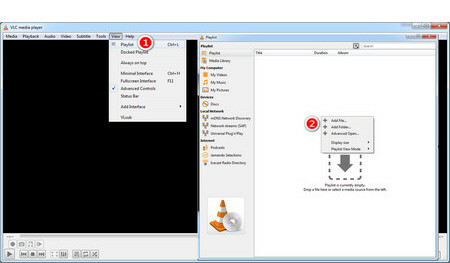 Right click on the playlist window, select “add files…” or “add folder…” and import audio files a folder from your computer into VLC. Or you can drag and drop the target files or folder to the window. 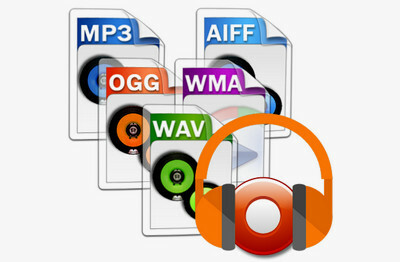 The drag-and-drop mode also apply to rearranging the orders of audio files. When you play the M3U file with VLC next time, VLC will queue the audio files as you have arranged. Step 5. Select “Media” on the upper-right corner or click the keyboard shortcut Ctrl+Y, choose “Save Playlist to File”, specify the output path, rename the file and save the type as M3U playlist. Finally, click on “Save” button to create M3U file. The process will be finished at once. You can check the created M3U files on the output folder you specified just now. 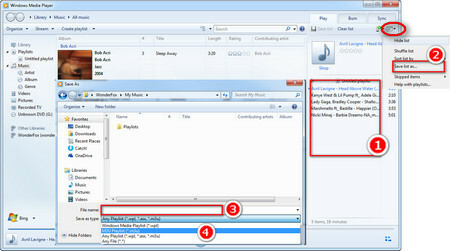 If you are using Windows 7 and the older version, you can also use Windows Media Player to make M3U playlist. Step 1. Create a new folder on your PC and put all audio files into it. Then drag the folder into the Unsaved List section of Windows Media Player. You can drag each audio file up and down to adjust the order. Step 2. Click on the drop down menu and select “Save list as…”to create M3U playlist. Step 3. Rename the file, and choose the output format as M3U. After that, click on “Save” to create M3U file. The default output path is My Music>Playlist. You can specify an output path, as well. In this example, file:///D:/music/ is the original location of the audio file. Once you find the audio file, you can convert it to any media format with a converter like WonderFox HD Video Converter Factory Pro. WonderFox HD Video Converter Factory Pro is a professional media file converter. It supports 300+ video & audio conversions including MP4, MKV, AVI, WebM, MP3, WAV, FLAC, H.265, H.264, VP9, etc. It’s also a functional YouTube video and playlist downloader, video editor and file size compressor.